Corey Hill, a tenor, grew up in Willoughby, Ohio. 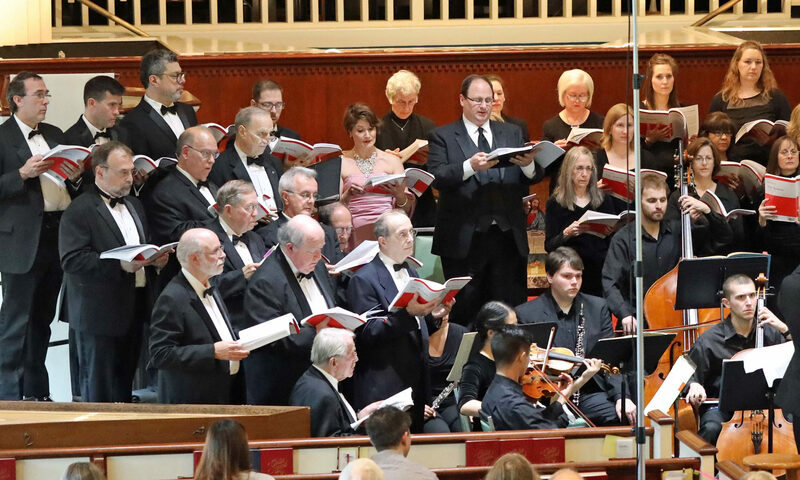 Mr. Hill has performed with various groups across Northeast Ohio, including the Cleveland Orchestra Chorus, the Cleveland Opera, the Cleveland POPS Chorus, and Cleveland State University’s Chorus and Chorale. In his career, Mr. Hill has performed many works, including Schumann’s Dichterliebe, Handel’s Messiah, Brahms’ Ein deutsches Requiem, Mozart’s Don Giovanni, and many more. 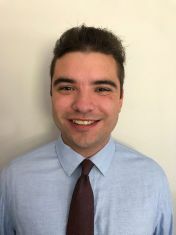 Mr. Hill recently graduated from Cleveland State University with a degree in Music Education, and will begin teaching in Sheffield/Sheffield Lake in the 2018-2019 school year. Mr. Hill is very excited to be a part of the Choral Arts Cleveland.